When thinking about bankruptcy, what words come to your mind? Zero bank balance? Humiliation? Failure? The reality is that bankruptcy is not that scary or frightening as it has been built up to be. Once you understand the basic facts about bankruptcy, you will find that it’s not that difficult as it may seem. In some cases, you may find that bankruptcy is the only choice you have to avoid facing the wrath of creditors. Here we will reveal to you 3 basic facts about bankruptcy protection that will help you in deciding whether it is right for you. 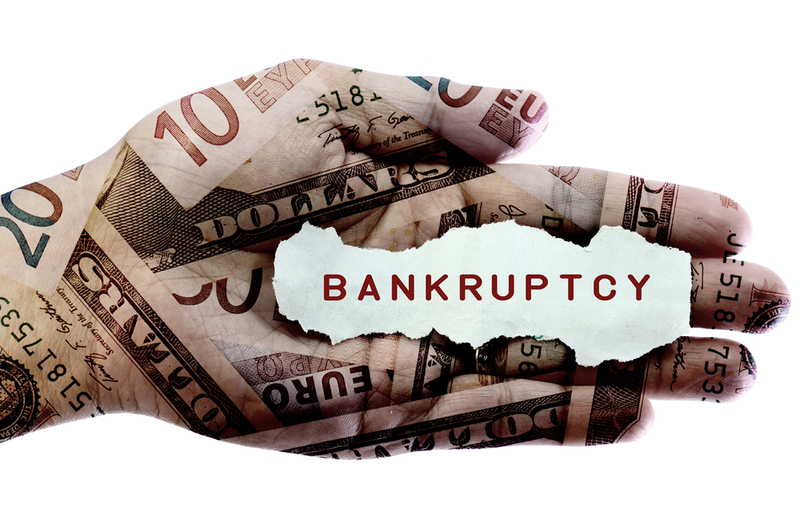 There are three basic types of bankruptcy protection plans: Chapter 7, 11, and 13. People that file for Chapter 7 bankruptcy protection plan will be able to eliminate most of their debts in a matter of a few months. The plan has a relatively high success rate and is usually cheaper than other protection plans. Chapter 13 bankruptcy process takes a long time since the individuals have to disclose their disposable income to show that they can pay a percentage of their debts over a period of five years. Then there is Chapter 11 plan that entails reorganization of a business that could take a long time. You must consult a bankruptcy attorney in order to know which bankruptcy protection plan is the best option for you. Another important thing you must know is that your debt is not eliminated just by filing for bankruptcy protection plan; it only prevents lenders to collect their debts from YOU. So, if you are a co-signer of a debt and you file for bankruptcy protection plan, the debt is not wiped out. The creditors can seek payment from the other co-signer of the debt. This is an important consideration that you should tell the co-singer in case he or she doesn’t decide to file for bankruptcy. Most people think that filing for bankruptcy is an easy way to get rid of the responsibility to pay the debt. The fact is that filing for bankruptcy can have a number of negative consequences. First off, when you file for bankruptcy, your credit score takes a hit. This may compromise your ability to obtain any type of loan in the future. Moreover, the process involves filing a lot of paperwork that you may find difficult without professional help. Finally, there is a stress element involved in the process especially if it takes a long time to complete. On a final note, you should realize that filing for bankruptcy plan in some situations can be the best choice for you. You need to research about each of the bankruptcy plans to know how it will benefit you in easing your debt burden. You should also know how to prepare a budget, and negotiate for a settlement after filing the bankruptcy protection plan.